When you need to escalate results quickly it may be time to consider paid search management to attract more attention. Paid search visits to websites make up about one-third of total visits from search engines. We utilize deep knowledge of search engine marketing (SEM) and extensive experience with local marketing to integrate customized paid search and social media advertising into your marketing plan to deliver clicks, calls, and conversions via the leading platforms. In-house amplification expertise and communication. Thorough research on your industry and competitors. Customized approact to navigating the Quality Score process. We utilize the best SEM software platforms. 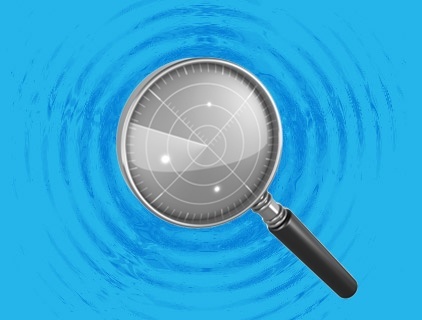 Amplify traditional media with robust paid search management techniques. Mirror owned media messaging to increase SEM results. Transparency on all aspects of your SEM campaign. You'll always control and own your data with us. Access to a full dashboard of real-time campaign performance. Let’s talk through your goals and put a plan together.